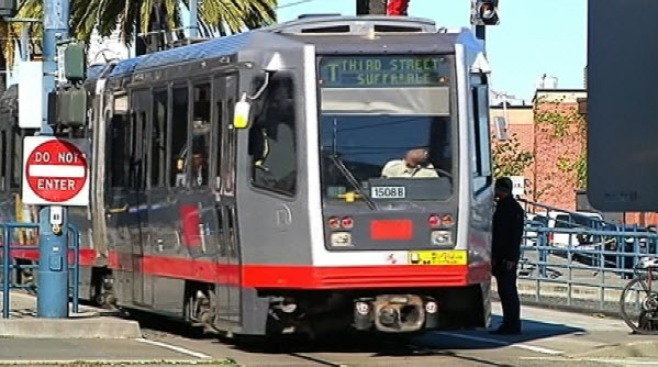 San Francisco Muni shut down the T-Line due to an accident with a semi at third street and Burke in the Bay View district. The semi made an illegal u-turn to cause the accident, according to SFMTA, which resulted in three minor injuries. Buses are shuttling passengers from 23rd street to Evans as crews work to restore service. The incident occurred at 5:58 p.m.